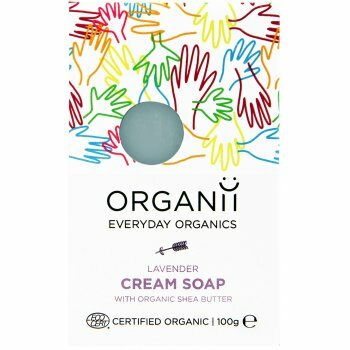 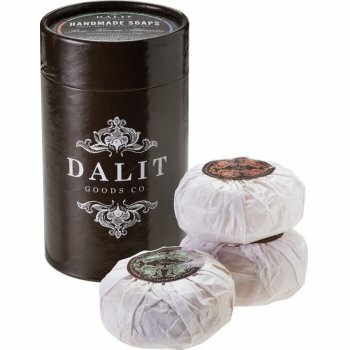 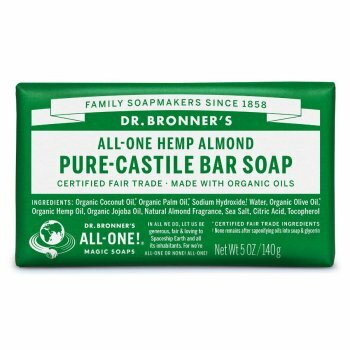 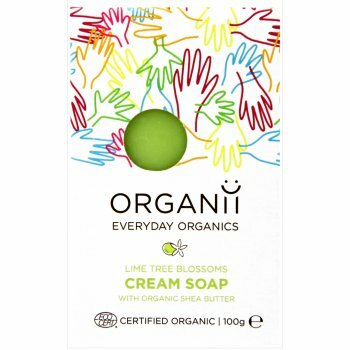 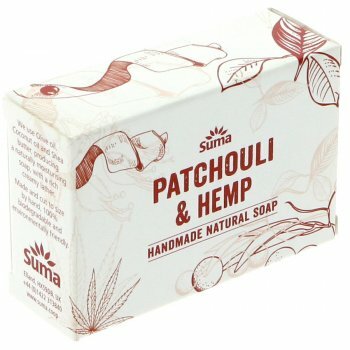 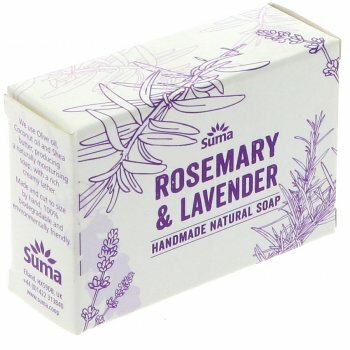 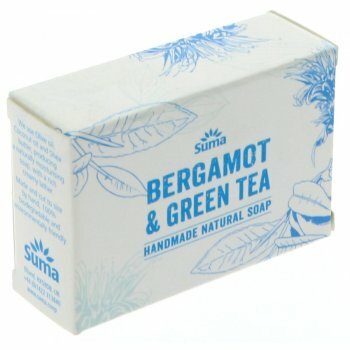 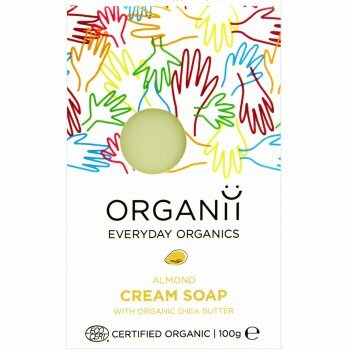 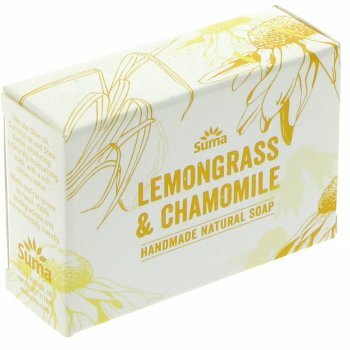 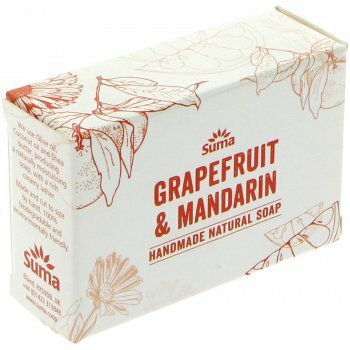 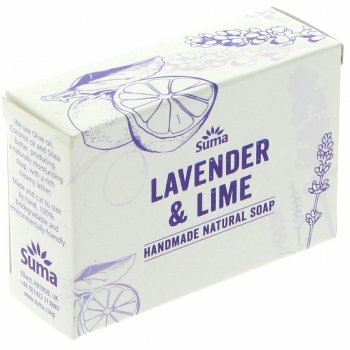 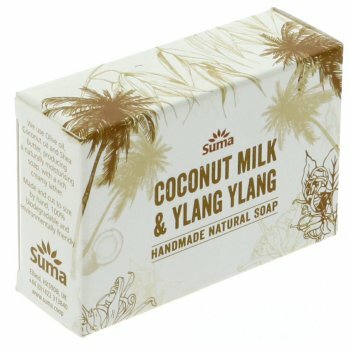 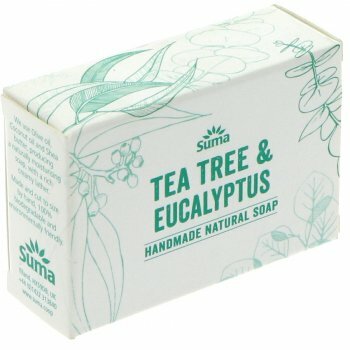 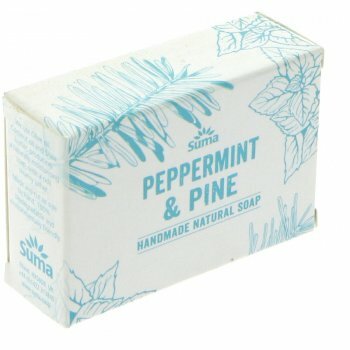 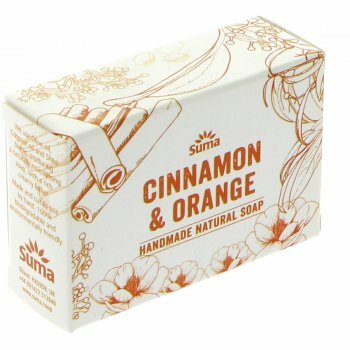 We use soap every day of our lives, so why not try the most ethical choice you can! 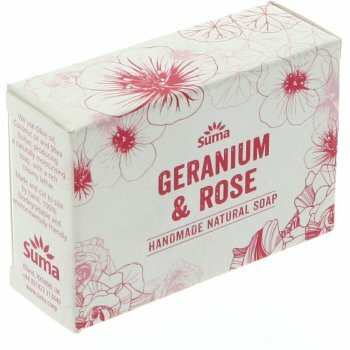 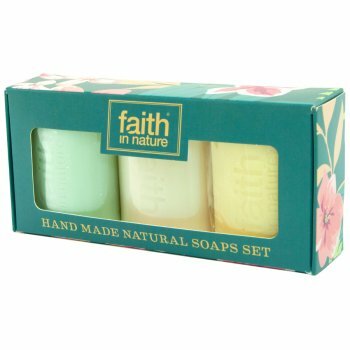 Browse our range of natural soap bars which are ideal for those who suffer from sensitive skin, and as always these products are free from animal testing. 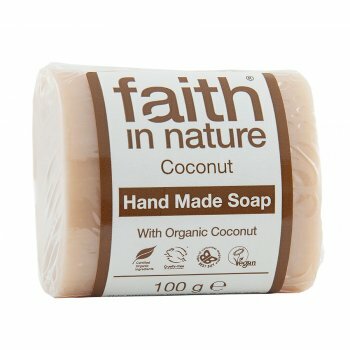 Try some of our favourite ethical brands like Nablus Soap and Faith in Nature.